Friday, September 16, 2016: Students Notified of First Semester Student Leadership Jobs! Week of September 19, 2016: Training for Student Leadership Jobs! 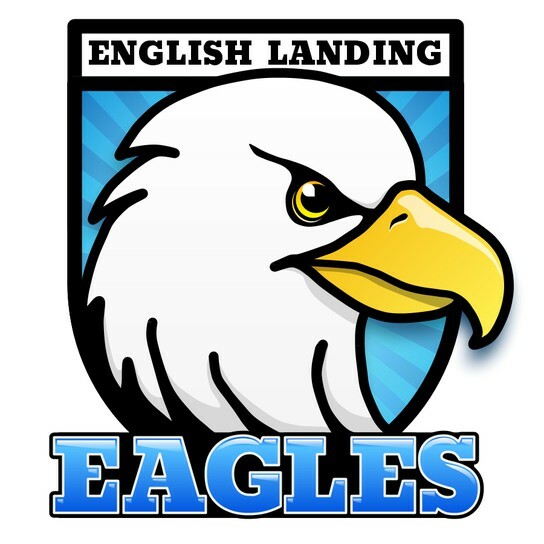 Wednesday, September 21, 2016: English Landing SPIRIT Day! Week of September 26, 2016: Student Leadership Jobs Officially Begin! Save the Date! Career Share for the Guys Recruitment Coming SOON! What is Career Share for the Guys? What is Career Share for the Gals? Throughout the school year we want to give parents the opportunity to visit their child's classroom during a prearranged date/time. We call these visits Career Share as we will ask you to share the relevance of education in their daily lives while you visit your child's classroom. We invite the "Guy" family members to visit during the first semester and invite the "Gal" family members to visit during the second semester. On Friday, September 30, 2016 we will hold our annual morning kick off in the gym where the Guys will sign up for a time later in the semester to visit their child's (children's) classrooms. 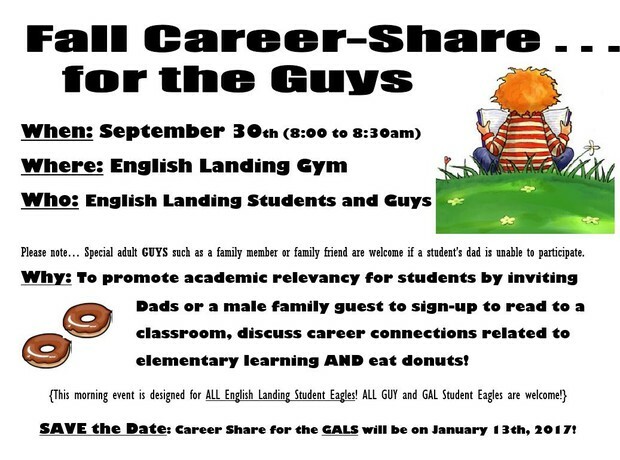 If you are unable to attend this Career Share for the Guys kick off event on Friday, September 30, 2016, you can still schedule a Career Share visit with the classroom teacher(s) directly. A special adult family member or family friend is welcome if a student's dad is unable to participate. Again, we will hold a similar kick off event in January where we recruit the Gals! Save the date.... January 13, 2017 from 8:00 to 8:30am! 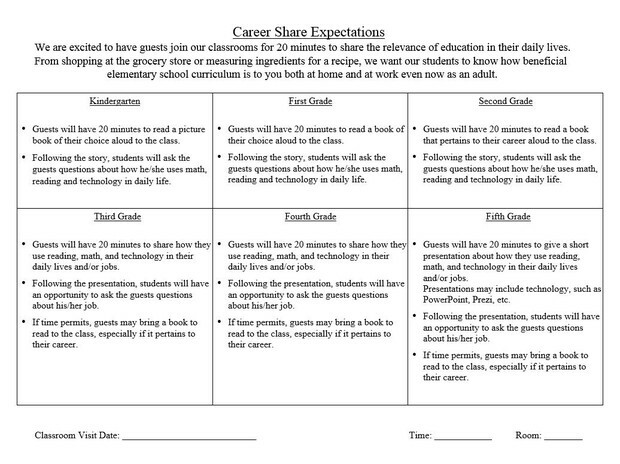 What do I do when I return for a Career Share Classroom Visit? 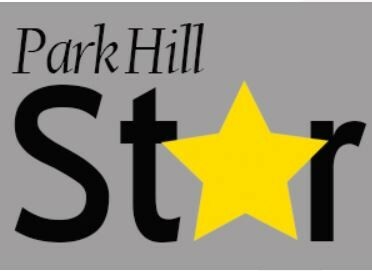 Payment CHANGE: ALL Park Hill schools (elementary, middle schools and high schools) are transitioning to not collecting picture money at school on behalf of Lifetouch or another photographer. 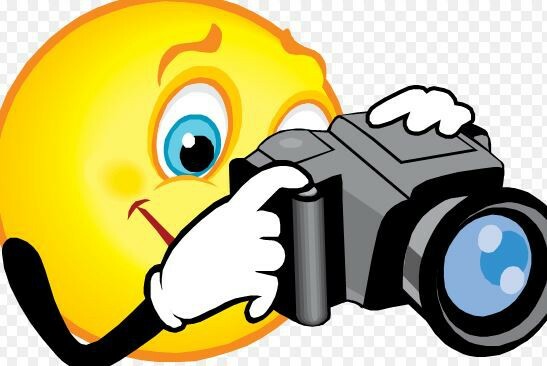 Beginning this fall, English Landing will not accept cash or check payments to Lifetouch school pictures. ALL picture orders will be completed online with an English Landing Picture Day ID: KM986005Q0. During the 2016-2017 school year Elementary Progress Reports and Elementary Quarterly Report Cards will be sent home (electronically through e-mail) to families. 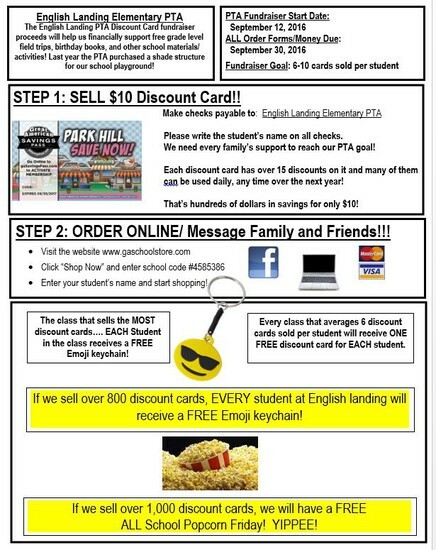 If a family does not have an e-mail then a paper copy of this information will be sent home in back pack mail. 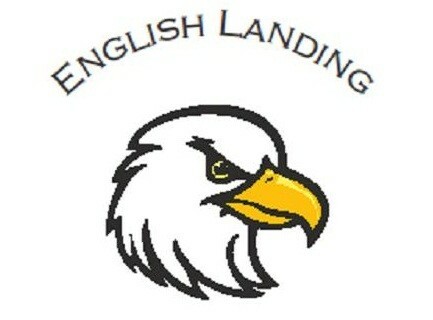 In the past school years, ALL English Landing students received a Progress Report or Midterm Report each quarter. During the 2016-2017 school year Elementary Progress Reports or Midterm Reports will only be sent to families with students who are not making expected progress.